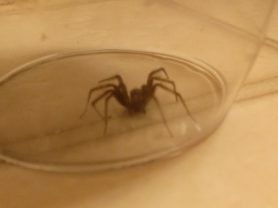 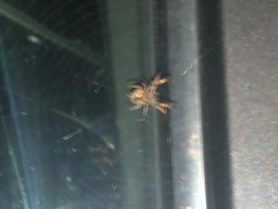 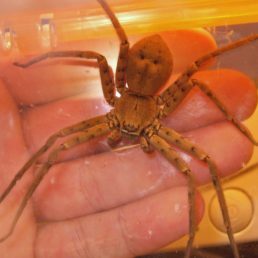 Calling all Novices, Experts and Arachnophobes. 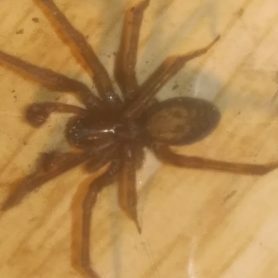 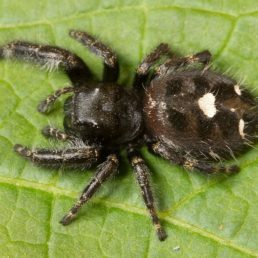 Spider ID is an online collective of amateur and professional spider enthusiasts. 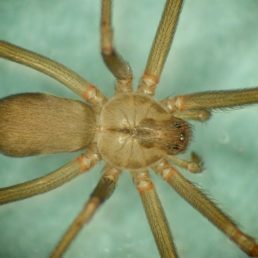 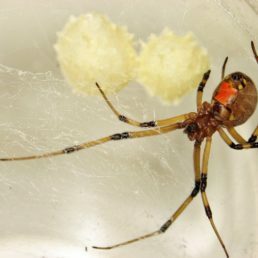 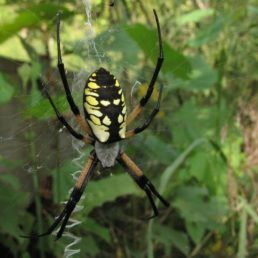 Register to contribute to Spider ID’s growing library of spider pictures and educational information. 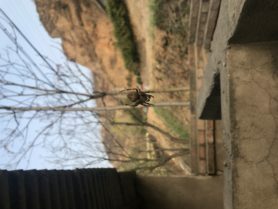 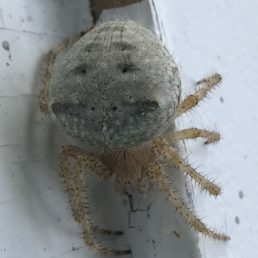 We invite you to promote your photography, help others identify their spiders, submit photos for identification and enhance your knowledge about the benefits of these unique arachnids. 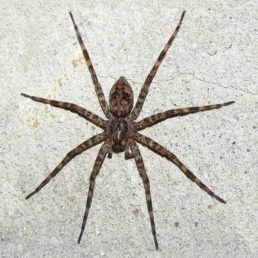 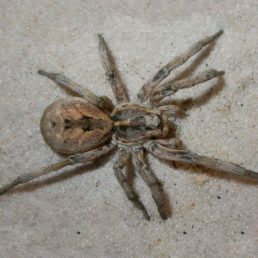 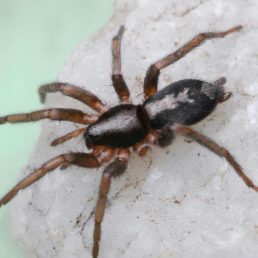 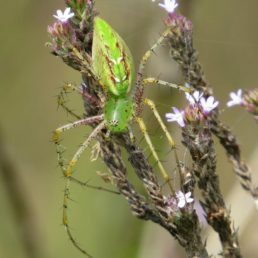 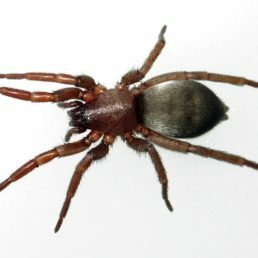 Spider ID has received 27176 pictures of spiders from all over the world. 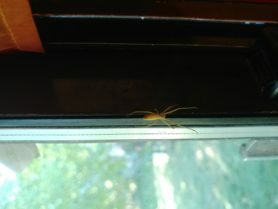 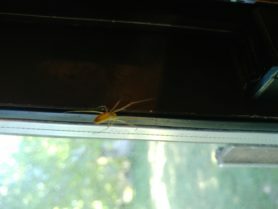 Discuss and help identify the most recent sightings shared by the community, or view all pictures. 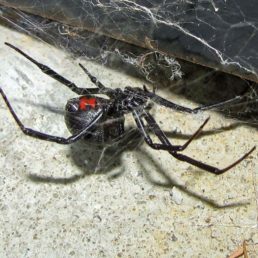 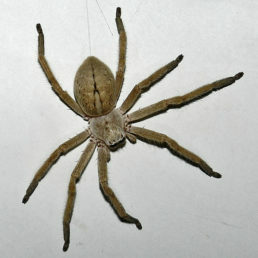 Worldwide, there are over 45,000 species of spiders across 113 families. 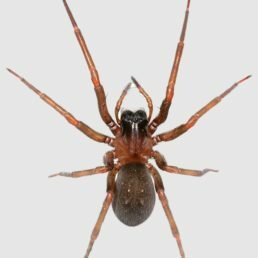 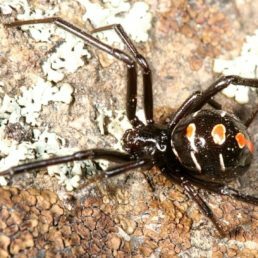 So far, Spider ID has collected data on 514 different spider species. 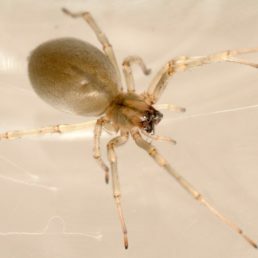 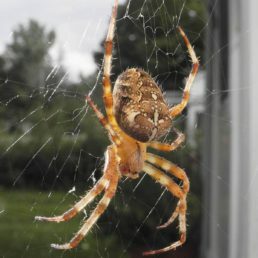 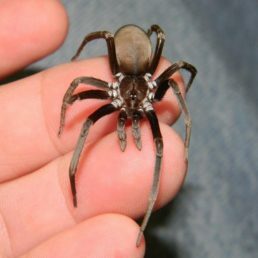 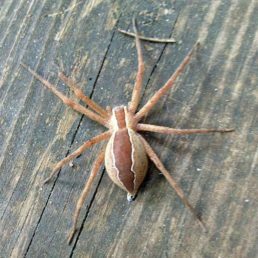 Some of our most popular spiders are featured below. 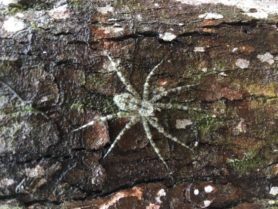 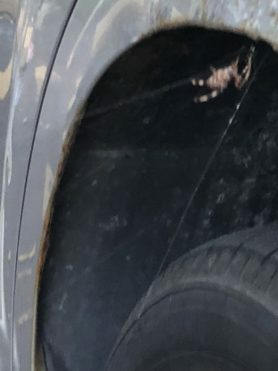 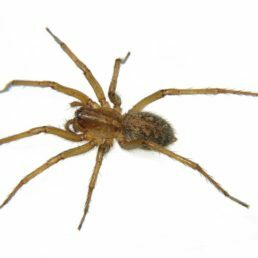 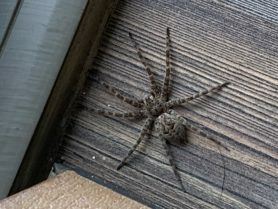 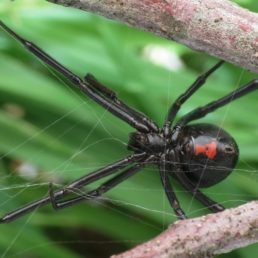 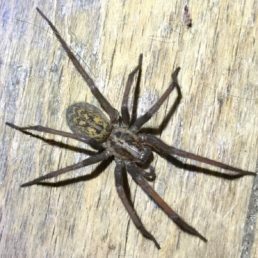 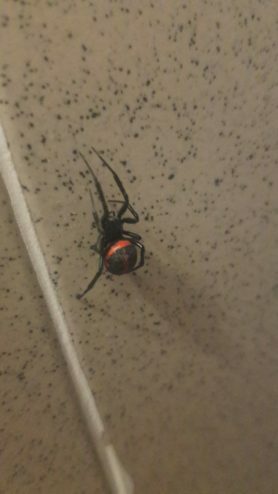 Spider ID accepts confirmed spider sightings from all over the world, with current data spanning 138 different countries. 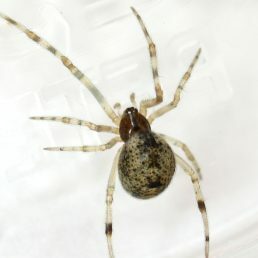 Below is a sample of the locations and regions we have collected spider data on so far. 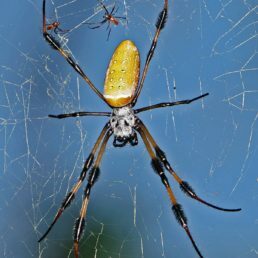 View our complete list of all countries and regions, to see the international breadth of our data beyond the United States.